We hope your visit here will be both informative and fruitful. We can be reached 7 days a week at our office by calling 970-627-3433. 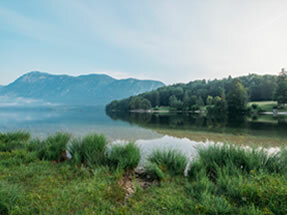 Our business has been centered around Grand Lake Real Estate for over 45 years. We live and work here year around. 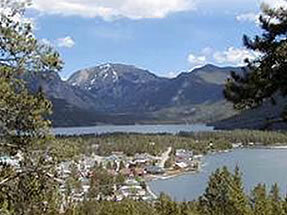 With its proximity to Rocky Mountain National Park and Arapaho National Forest, Grand Lake is truly a very special place in Grand County, Colorado. We list and sell property in the following towns in and around Grand County, Colorado: Grand Lake, Winter Park, Fraser, Granby, Granby Ranch and Hot Sulphur Springs. Whether your interest is in residential or building sites and land, we will give you the highest level of professional help. Grand Lake and the surrounding area is a fantastic place to live, whether you choose to live here year around or want to find that very special vacation or second home. Haven’t found what you are looking for in the general real estate market? Let us know. Our intimate and long-term knowledge of Grand County has placed us in a unique position to know about opportunities which may not be obvious. If you are interested in listing your lakefront cabin, condominium, or home the same high standard of service will apply. 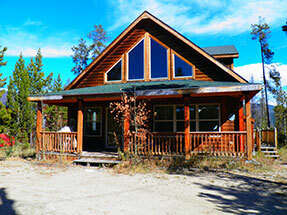 If it is located in Grand County or Grand Lake, we can sell it. Enjoy your visit. Let us know if we can be of further assistance.